Description: Slow Change of Colorful Acid Mosaic Full HD VJ Loop by LIMEART. Colorful mosaic shapes slowly shine and glitch. 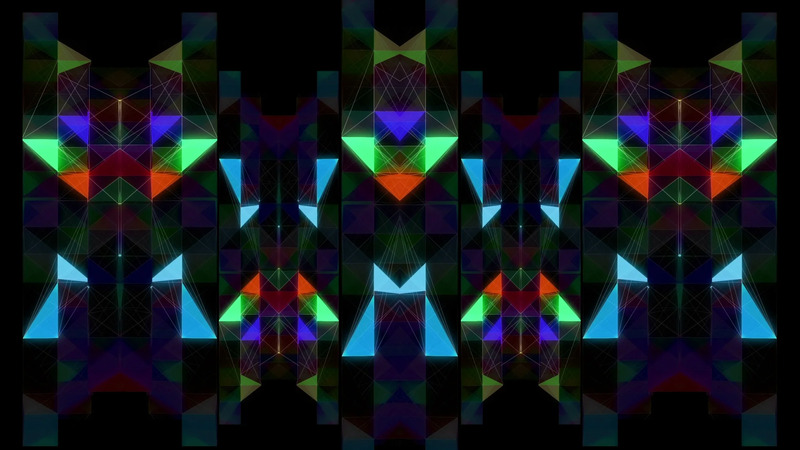 DOWNLOAD Slow Change of Colorful Acid Mosaic Full HD VJ Loop.